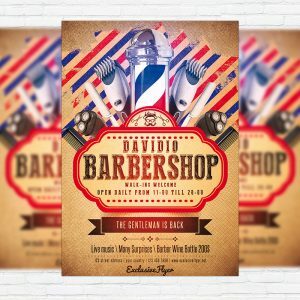 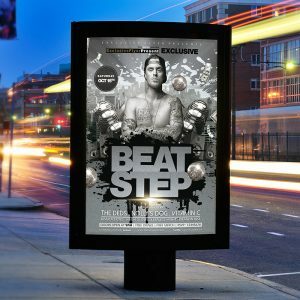 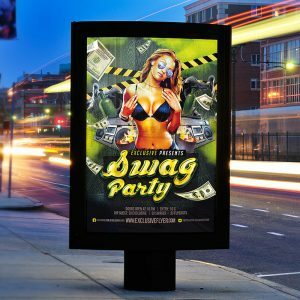 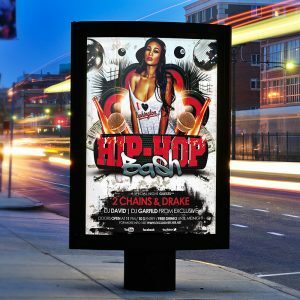 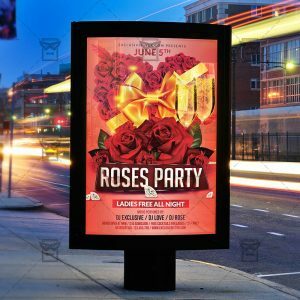 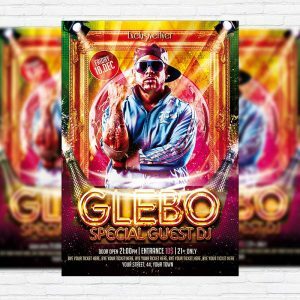 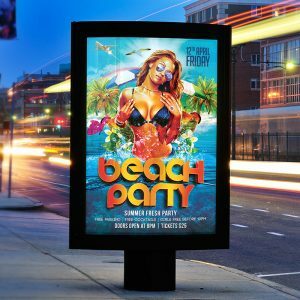 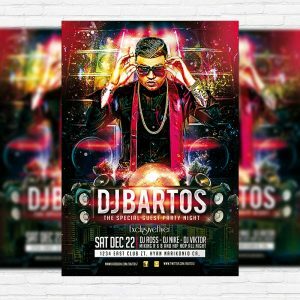 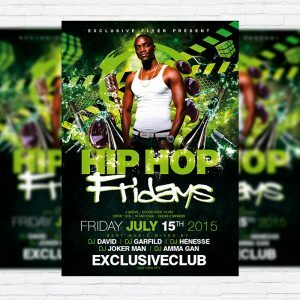 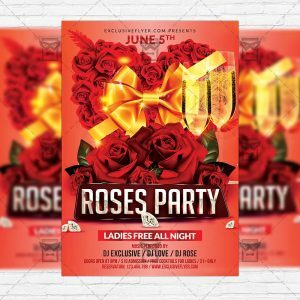 The Wild Party is the exclusive Photoshop PSD flyer template designed by ExclusiveFlyer to promote your Wild Party. 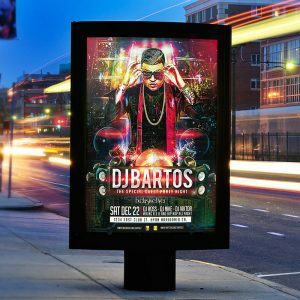 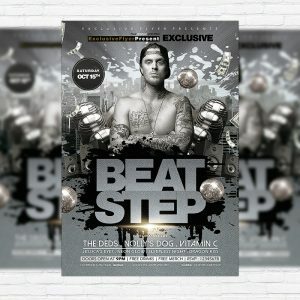 This is a modern, stylish flyer and just be used for a Electro Party, Future Music Party, Minimal Night etc. 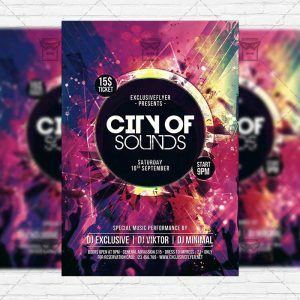 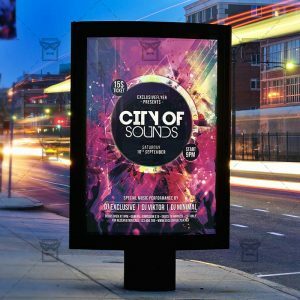 The City of Sound is the exclusive Photoshop PSD flyer template designed by ExclusiveFlyer to promote your City of Sound. 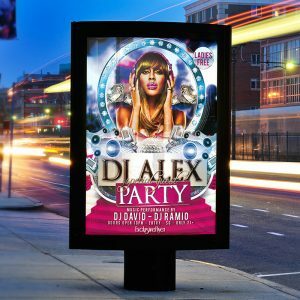 This is a modern, stylish flyer and just be used for a Electro Party, Future Music Party, Minimal Night etc. 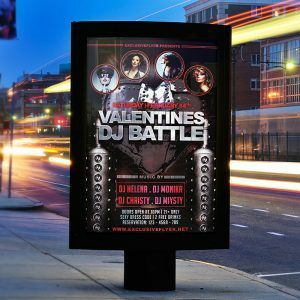 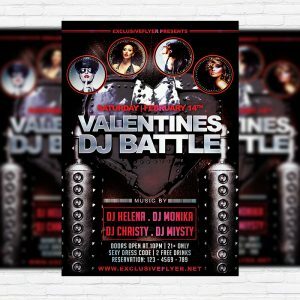 The Valentines Dj Battle is the exclusive Photoshop PSD flyer template designed by ExclusiveFlyer to promote your Valentines Dj Battle.